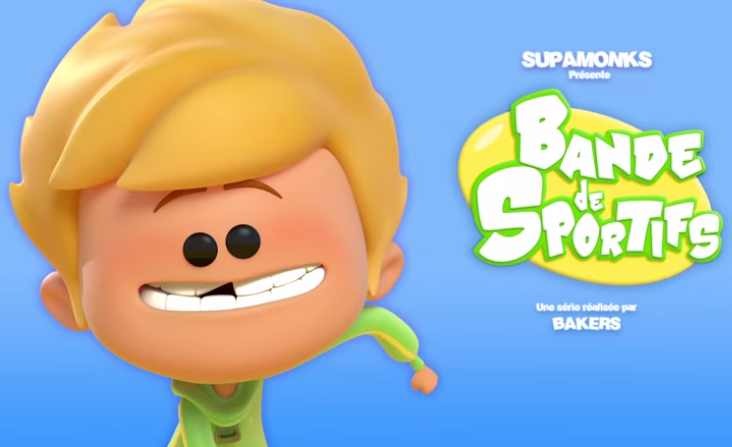 Bande de Sportifs, that’s the name of the animated series recorded by VOA Voice Studios and broadcast on Disney Channel, Canal J and Gulli! Volley-ball, Break dance, Ultimate, Rugby, Curling, Figure Skating… follow young Theo “an intrepid young reporter, as he meets with young athletes who talk with him about their discipline. A sparkling series full of humor! For this production that was carried out in partnership with SupamonkS Studio, VOA did the voice over casting, prepared the rythmo band, recorded the dubbing and provided the BROADCAST-READY mix of the project! A sporty start to the school year with VOA!